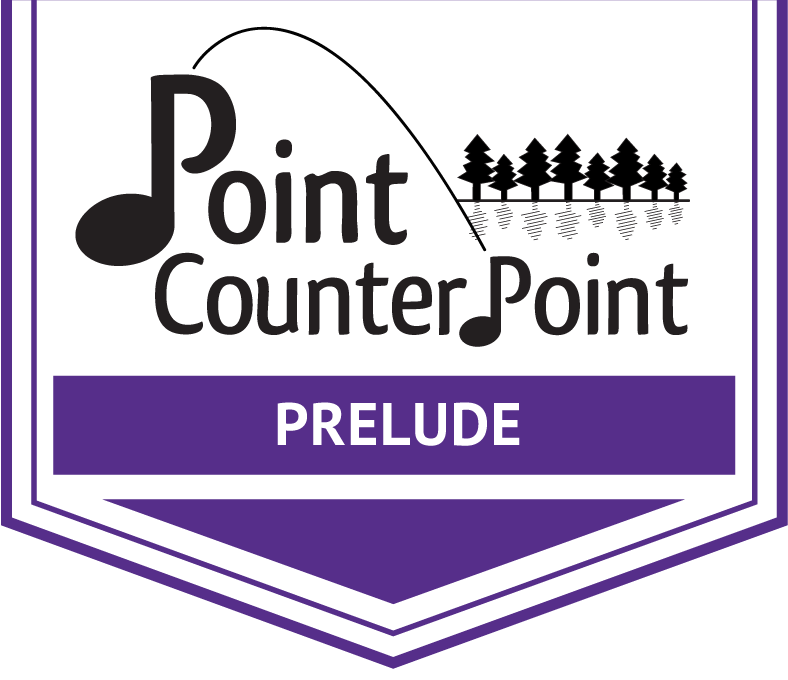 At PCP, we truly balance a serious chamber music program with a traditional summer camp experience. This is integral to who we are at PCP. PCP is truly a community atmosphere and we believe in creating a place where everyone feels accepted. We believe in protecting our environment through water conservation as well as locally sourcing as many food items as possible. Keeping with the theme of respecting nature, at PCP we try to live “unplugged” and limit our use of technology in order to better foster campers’ relationship with nature and each other. 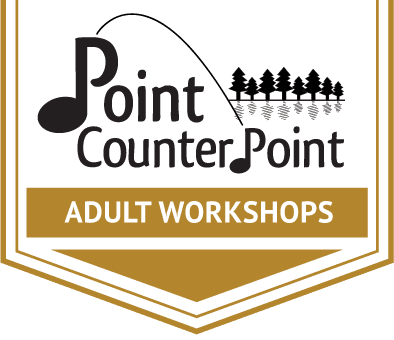 Surrounded by nature on the shores of Lake Dunmore and at the foot of the Green Mountains, Point CounterPoint is the perfect setting to explore nature and to nurture a greater appreciation for the natural world that surrounds our camp. Hiking the falls around the lake, picking fresh blueberries and baking pies to share for dessert, canoeing on the lake with the loons brings the wonders of the natural world close. Campers start to understand their responsibilities for our physical world. Nature at our doorstep enhances the musicality of the camp. Campers sleep in rustic cabins of 4-8 bunk beds that have been lovingly covered with graffiti by former campers. All cabins have electricity, hot showers, and bathrooms located either in the cabin or in the case of the Roost – very close. Our Cabin Counselors are the first friendly faces campers encounter upon arrival, and with whom special bonds are formed that often last a lifetime. Non-music activities at camp are led by Cabin Counselors who are college students that share a passion for music with campers. Many of our counselors are music majors hailing from institutions such as St.Petersburg Conservatory and the Eastman School of Music. Our counselors are also diverse and come from all over the world ranging from London to Russia to Germany to Korea. Counselors spend a week of staff training focusing on safety, nurturing, homesickness, fun, leading games and hikes, team-building , campfires, PCP traditions and other skills that help to make the summer successful for each camper.